Why is FWOS asking people to join AEA Committees? What does an AEA Committee do? Contract Committees make real decisions about how much money goes into the pockets of stage managers and actors. They approve or deny concessions to producers, set the terms of LOA contracts, and help determine how to enforce contracts. Non-Contract Committees advise the Council on various policy issues, and make recommendations for what we should fight for in contract negotiations. Some examples are: EEO (Equal Employment Opportunity), Media & New Technology, and Stage Managers. Most Equity committees meet 4-6 times a year, some more, some less. Each meeting can be 2-3 hours long. I’m going out of town. That’s OK. If you’re available at the time of a meeting, you can call in via phone or internet and participate fully as if you were there in person. If you’re unavailable, that’s all right too. What are the AEA committees? All committees are important; below are a few that FWOS is interested in getting new members onto first. 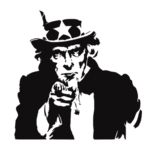 Check out the list of all committees here. Developing Theater – Oversees all Letter of Agreement (LOA), Small Professional Theater (SPT), and Special Appearance contracts in the region. Most meetings are specifically about salary terms for stage managers and actors. EEO – The Equal Opportunity Committee works towards fulfilling Equity’s promise to #ChangeTheStage by making our workforce more inclusive. LORT – Oversees our contract with the League of Resident Theaters, which covers many of the country’s leading non-profit houses, including Roundabout, the Arena, the Guthrie, Denver Center, and La Jolla. Media & New Technology – Addresses issues relating to the use of media and technology, including how we can get out members paid for the electronic capture of their work. Membership Education – Deals with policy related to how to keep our members educated about the business and functions of the union. Off-Broadway – Oversees most of what we consider Off-Broadway theater, including the Off-Broadway, Mini, and Transition contracts. Off-Off-Broadway – Oversees New York’s Showcase Code, as well as the new NYMF Contract. Production – Broadway and National Tours of Broadway shows. SETA – Oversees the Short Engagement Touring Agreement, a contract for National Tours that sits below the Production Contract in terms of salaries. Stage Managers – Makes recommendations to the National Council regarding Stage Manager issues. Stock – Oversees the CORST and COST contracts, which cover theaters like Williamstown, Paper Mill, Olney, Maine State Music Theater. Which committee(s) should I join? Start with one or two you feel passionate about. If it’s a contract committee, you must have worked that contract before, sometimes within a particular time frame. How do I find out when the AEA committee I’m interested is in meeting next? You have to sign up first, then Equity’s staff will let you know when the next meeting is. Complete, sign and return this simple Application Form. Have questions? Just ask committees@fairwageonstage.org. Do I get to vote right away? Usually you can vote after three meetings as an observer of the committee. However note that observers are allowed to speak and make their opinions heard from day one! What happens after I submit my application to AEA? How will I know what to do? 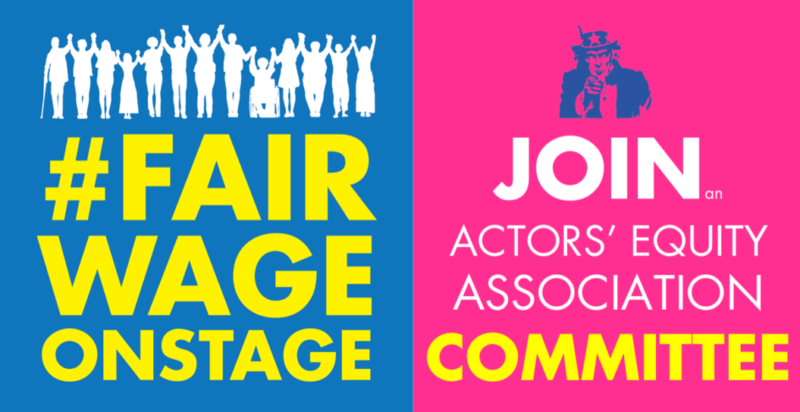 When you submit your application to AEA, also shoot an email to committees@fairwageonstage.org, so we can be on the lookout for you. Once you’ve been approved by AEA, a FWOS Leader from the committee(s) will contact you to help get you prepared. Know anyone that would be great at fighting for higher wages and stronger contracts on an AEA committee? Have them email us at committees@fairwageonstage.org. Especially if they have worked SETA, Stock, or CORST!